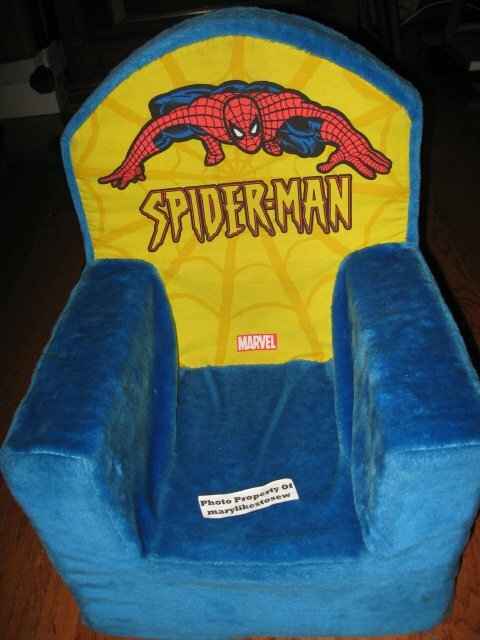 Spiderman kids toddler foam chair. Velvety soft. Smoke free This chair is real clean, It has a zippered bottom, and the cover is washable.